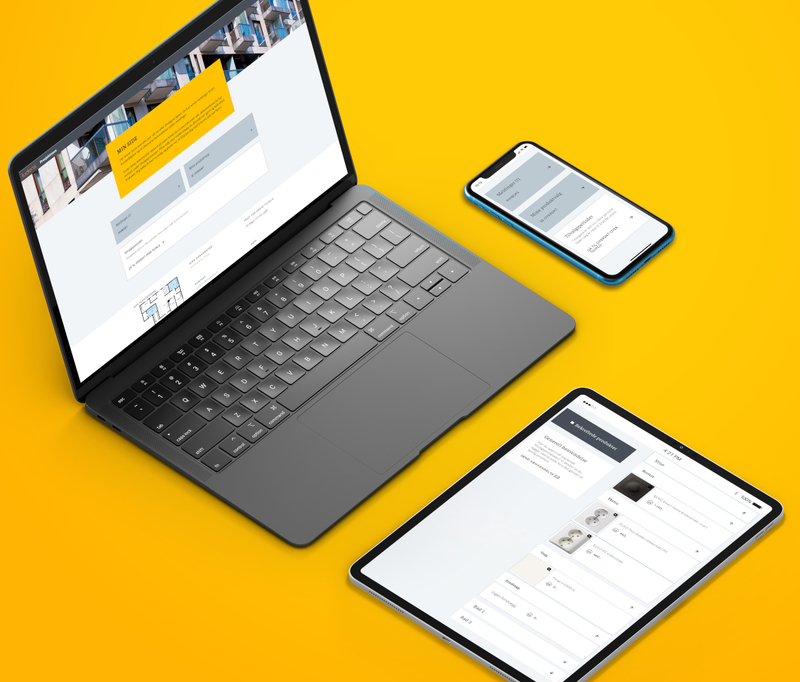 Operating as an innovative in-house communications agency, with e-learning among its diverse software portfolio offering, Ludens Reklamebyrå AS centres its services on providing a 360 delivery of effective digital, creative and communication services. Leveraging an exceptional combination of skills and competencies in the field, Ludens provides your business with a comprehensive solution tailored to your specific needs. With nearly 30 employees competent in coding, software development, design, digital marketing and content production, among other fields, Oslo-based Ludens has been a favoured all-in-one communications agency since 2002. Add the focus on a personal, transparent and continuously evolving development process, and this bureau offers what the competition often does not: one single process, with all components needed for successful implementation of your digital project. Flexibility and adaptability are other keywords for Ludens, which uses a multiple-user development approach. “To us, this means that if we develop a good functionality for one of our clients, other clients who can benefit from that specific function will be asked if they’d like to implement it – all to improve their current features,” explains Tollefsrød. With clients such as ELKO and Stingray Marine Solutions, among others, Ludens has been able to transform e-learning platforms to accommodate the increasing digitisation of several industries, making sure that no employees are left behind. Ludens’ operation portal is used by engineers, contractors and residential developers. Ludens’ operations portal is one of the software solutions developed over the past few years, with successful use amongst engineers, contractors and residential developers. The goal of the portal is to simplify the ordering process for the home buyer, while reducing the margin of error and improving the customer experience. “The portal allows for a streamlined, thorough process – making all options visible, available and tailored to each client. This process covers everything from purchase to inspection, ensuring that all data that matters is collected in one place – without needing to transfer or upload data,” explains Tollefsrød. The system seamlessly handles and transfers data to Boligmappen (the ‘home folder’), where the administrator can easily communicate with subcontractors and the home buyer. The system also offers big data and analyses that are easily extracted, including purchase frequency and complaint data. “We always think in terms of universality and specificity all at once – including all, while tailoring each solution to fit the specific client. That’s what we do best,” concludes Tollefsrød.